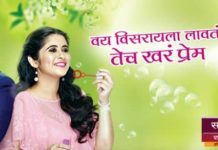 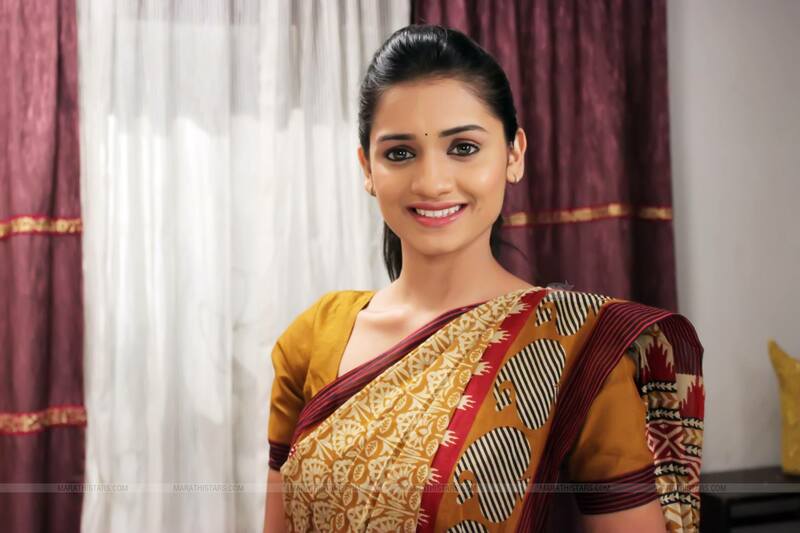 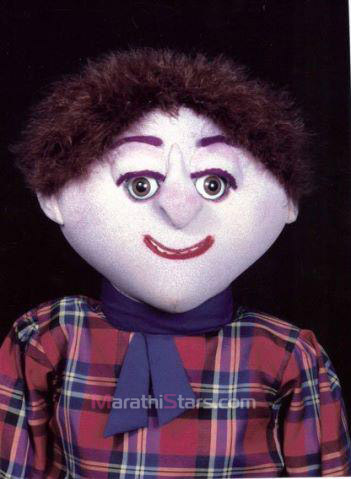 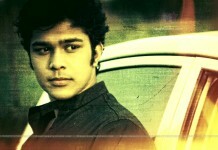 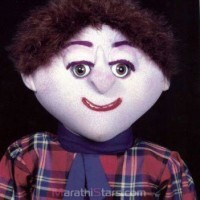 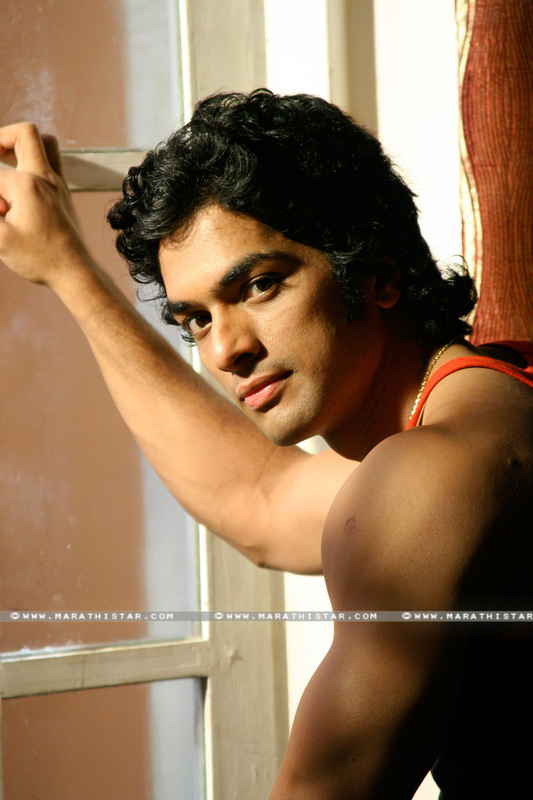 Tatya Vinchu is back! 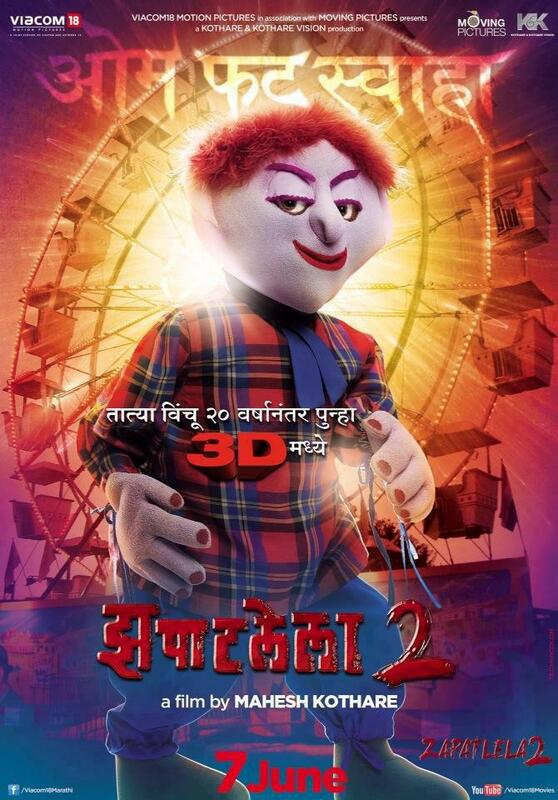 Presenting the first look poster and trailer of Marathi film “Zapatlela 2”. 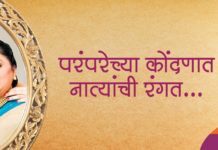 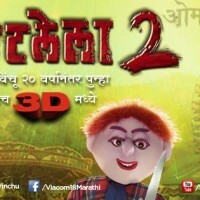 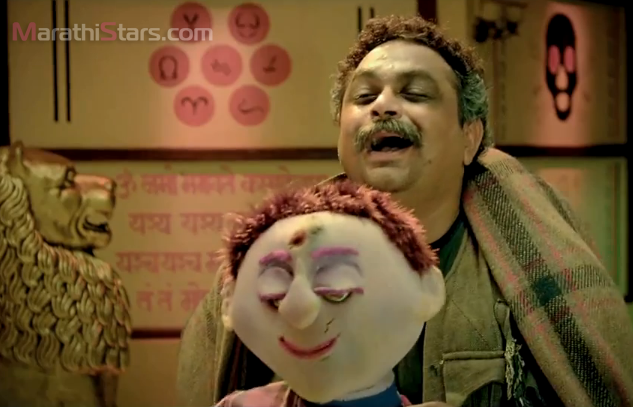 Zapatlela 2 is a the Marathi film industry’s first ever sequel and also the first ever Marathi 3D film. 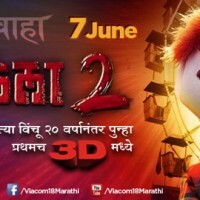 The smash hit sequel spells the return of the dreaded ‘Tatya Vinchu‘ and is set to release on 7th June, 2013. 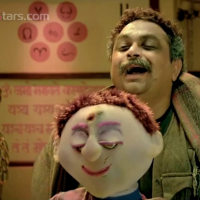 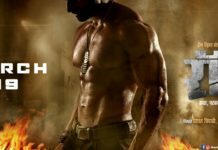 With Zapatlela 2, Viacom18 Motion Pictures has announced its foray into regional cinema. 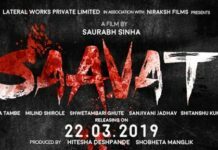 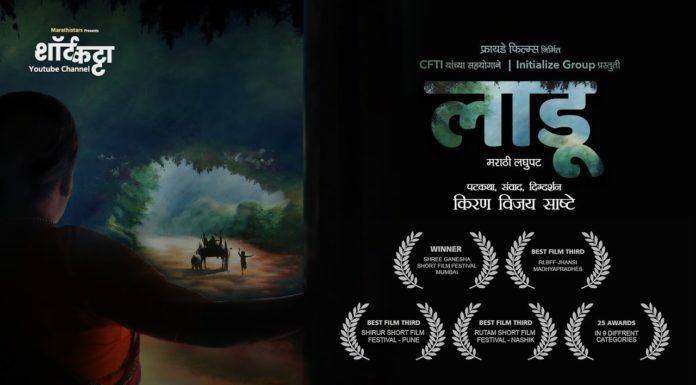 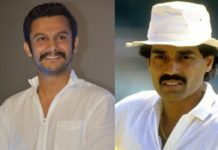 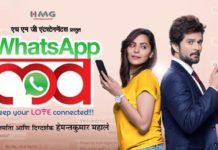 Directed by legendary filmmaker Mahesh Kothare, the movie stars his son Adinath Kothare along with Sonalee Kulkarni, Sai Tamhankar, to name a few.